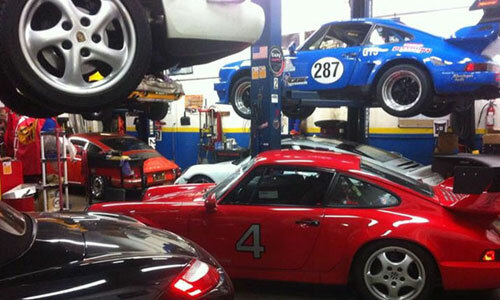 Cape Auto Repair excels in maintaining, inspecting, servicing, and repairing Porsche 911s of every year. 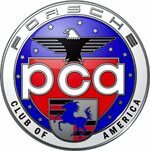 Whether you need an oil change, diagnostic check, or engine rebuild, we'll perform a thorough and accurate check of your 911 and provide trustworthy, expert advice based upon our extensive knowledge of Carreras, Targas, Turbos, and GT3s. With each and every service, you can expect Cape Auto Repair to always use high-quality parts and apply the industry's best techniques. In fact, the quality of our workmanship rivals that of any Orange County Porsche dealer; and yet, our prices are markedly lower than those of any dealership and our level of customer service is unmatched. At Cape Auto Repair, our factory trained technicians provide comprehensive service for all 911 Porsche sports cars made since 1965. This includes maintaining, repairing, and replacing 911 engines, transmissions, clutches, brakes, electrical components, exhausts, wheels, struts, suspensions, convertible tops, and more. 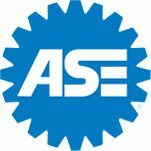 Because the IMS bearing on 996s and 997s, the SAI on the 993s, and the AOS (air/oil separator) on the 996s are more likely to have problems or fail, we know to pay special attention to early warning signs. To help us catch such issues and prevent them from becoming major problems, we offer free bumper-to-bumper inspections with every service, including oil changes and scheduled maintenance. Whether you own a Carrera, Targa, Turbo, or GT3, bring it to our Porsche repair shop in Laguna Niguel for exceptional workmanship, personalized care, and competitive rates. Our high customer satisfaction ratings and large base of loyal customers are a testament to the superior quality of our work. In addition to maintenance service and repairs, we also offer pre-purchase inspections if you are planning to buy a 911 in California. Call today to learn more. We're open Monday through Friday, from 8am to 5pm.